Stay at home mom’s , do you wish you can stay home with baby and make money ? I do,with twins I find that it’s going to cost more for me to go work then to stay home . Everything in double if I don’t find a 7$ daycare am screwed , other day cares I know are 25$ a day x2 50$ a day x5 250$ and then x4 it’s 2000$ a month !!!! Hell no ! Am not rich so I went searching on the web to find jobs I can do while being home with the twins and I made a list ! 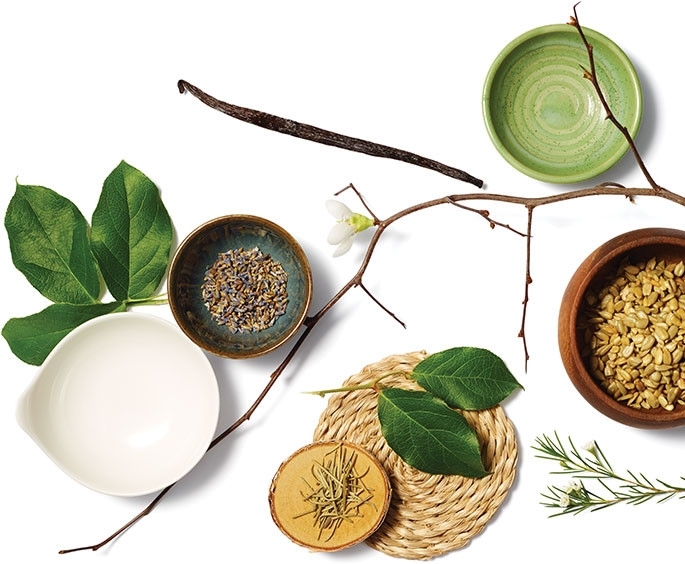 Epicure , epicure is a business based on eating well and healthy. They sale spices, tea, proteins and kitchen accesories . 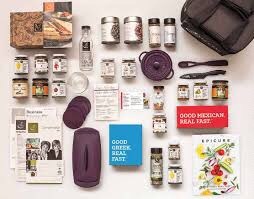 To join it cost 190$ in total and you get 300$ worth of stuff and you can resale to make your money back , in the kit you get a whole bunch of spices ,catalogues, kitchen ware, order slips,samples, a website and more . When you start you make 25% of your sales after you can hit 50% of your sales, you can also do at home presentation. Epicure exists since 1997 and is still going strong and keeping moms busy and eating well . Guess what everything is purple i LOVE purple ! Younique, younique is a beauty company that was founded in 2012. This company is really awesome for beauty products , they are known for their 3D fiber mascara. 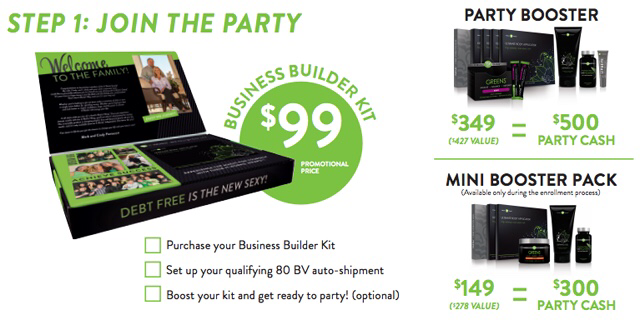 The cost to join is 99$ and you receive 200$ worth of products sample and a website for life. You start out making 20% commission, when you sell $1,000 you move up to 25%, and if you build a team you make up to 30% plus a percentage of your teams sales! When you sell $250 you’ll get a debit card that has your $50 of commission on it and from then on out you’ll get paid 3 hours after every sale that you make! Scentsy, scentsy is a company that sells candies, aromatherphy,home decor, room sprays and much more. This company exists since 2004 also . Representatives must purchase the startup kit to participate in this program, and this startup kit costs $99. The cost for this kit is average compared to other starter packages. For Scentsy Inc’s product, consultants receive a 20% commission for each product they sell. So many companies exist i even saw one where you drink wine hummm that can be cool . Tyra banks also has a company , you have jamberry,toccara,avon, Mary kay and much more . You can also start a blog or become a mom that tests products,write a book , start your own business. Their is something for everyone and with dedication and hard work you can make anything happen. I joined epicure and It works, i actually do get extra income which is nice.